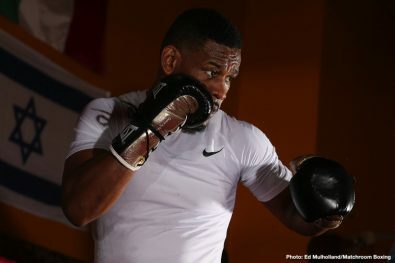 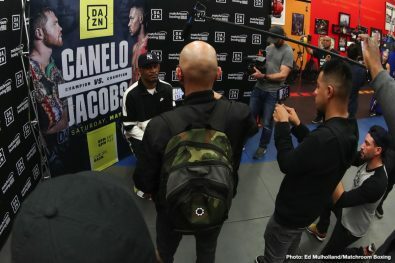 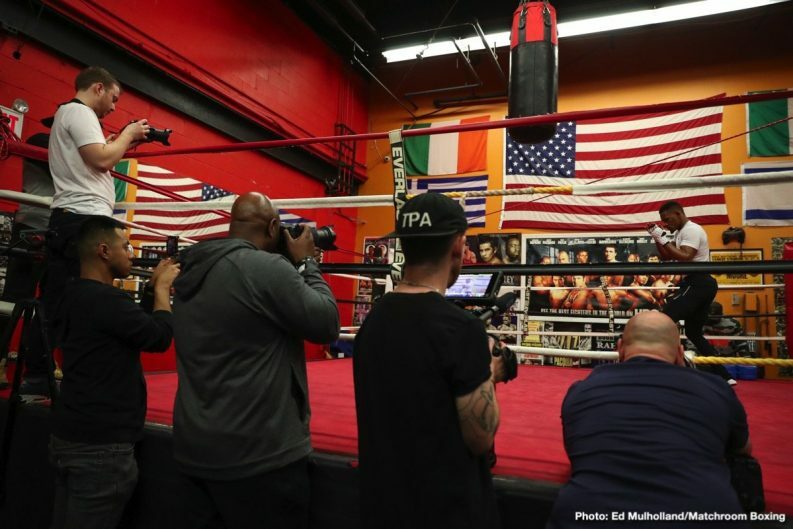 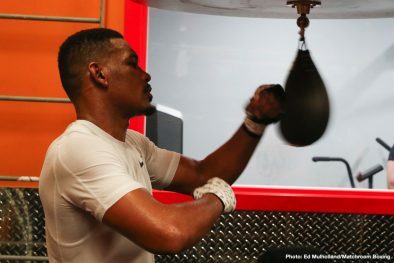 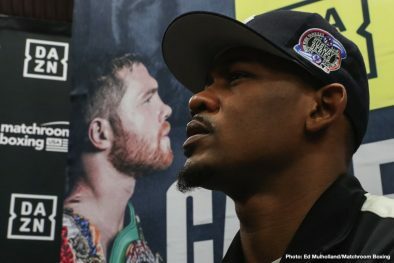 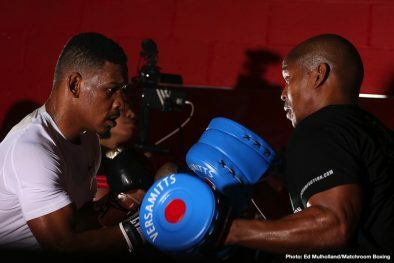 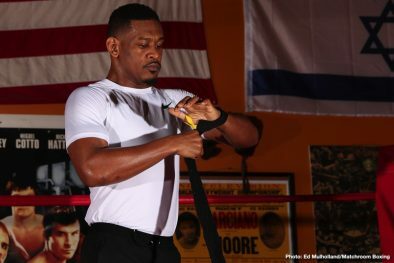 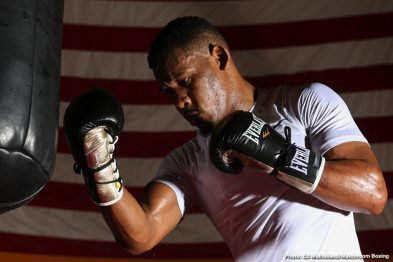 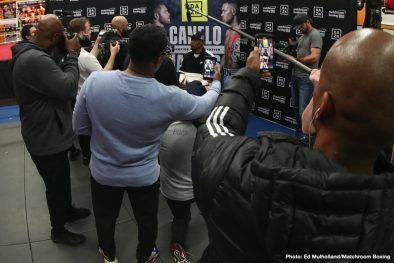 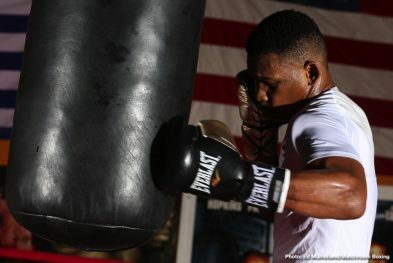 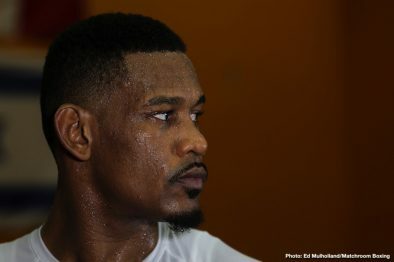 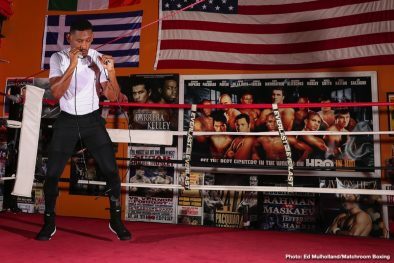 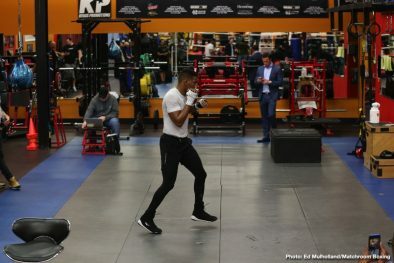 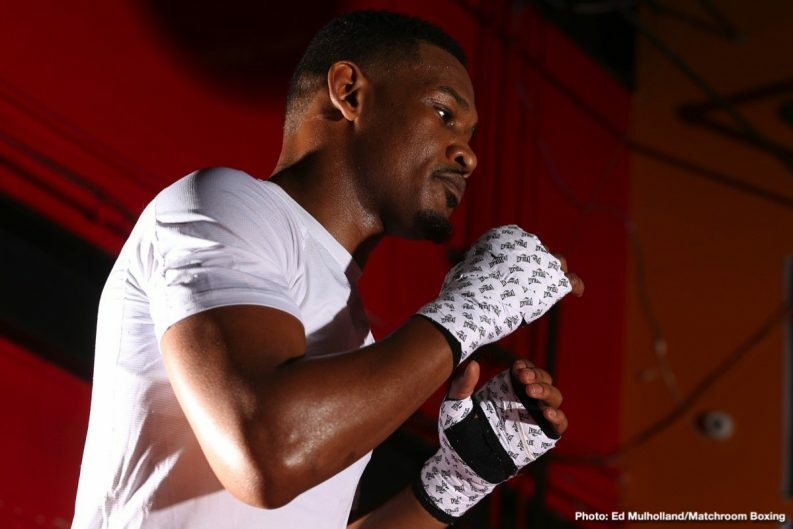 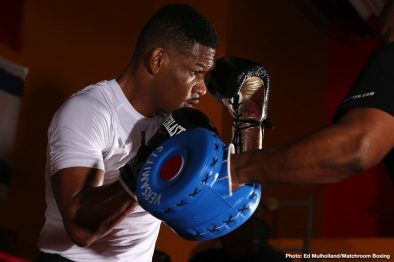 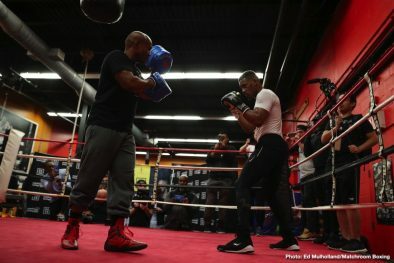 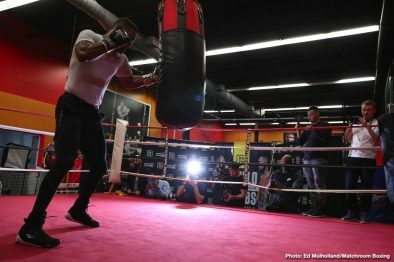 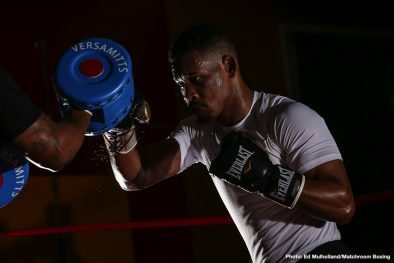 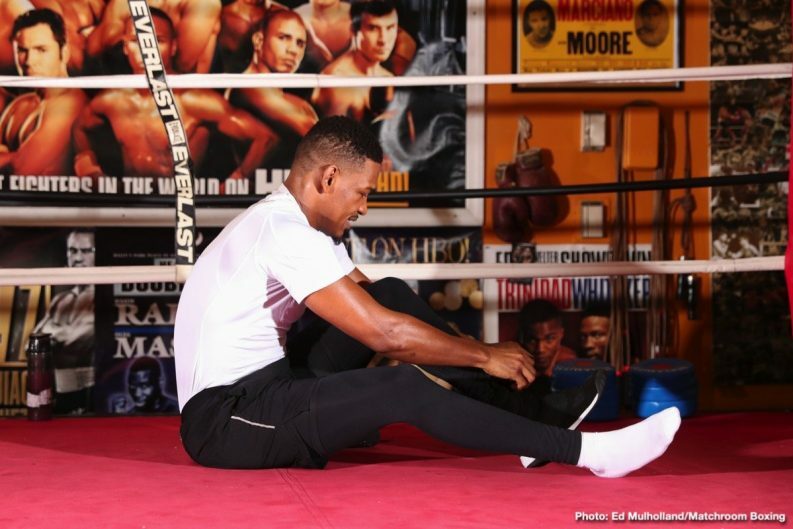 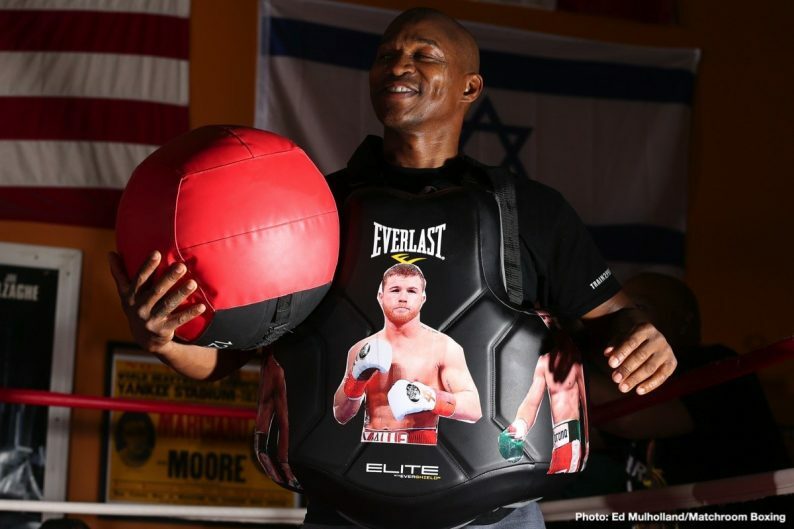 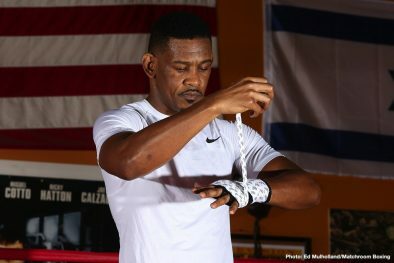 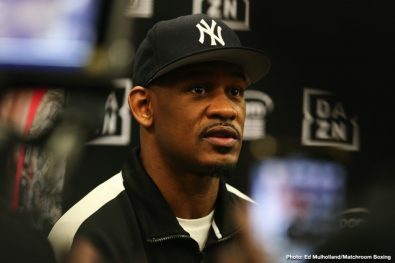 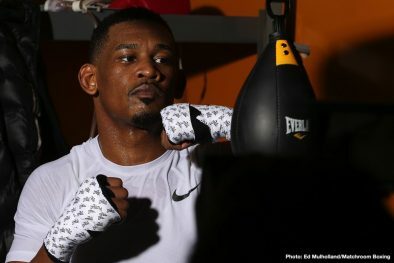 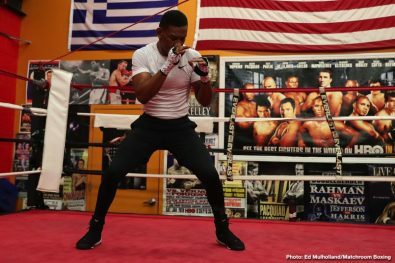 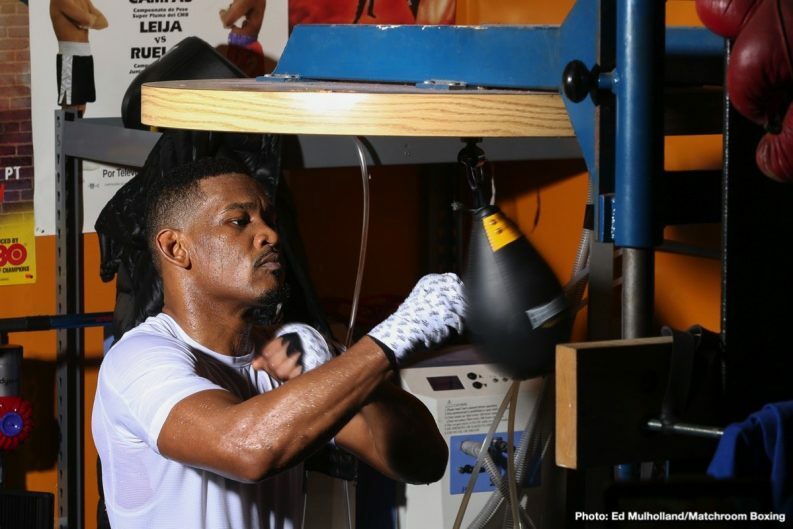 IBF Middleweight World Champion Daniel Jacobs (35-2, 29KOs) of Brooklyn, N.Y. hosted a media workout today at CEA Fitness in Long Island, N.Y. ahead of his 12-round unification fight against Canelo Alvarez (50-1-2, 34 KOs) of Guadalajara, Mexico. 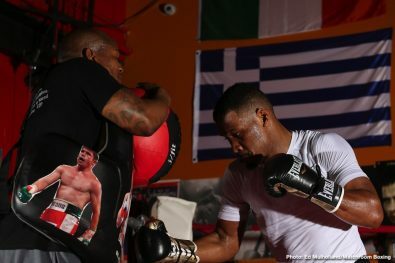 Andre Rozier, his trainer, also attended the workout. 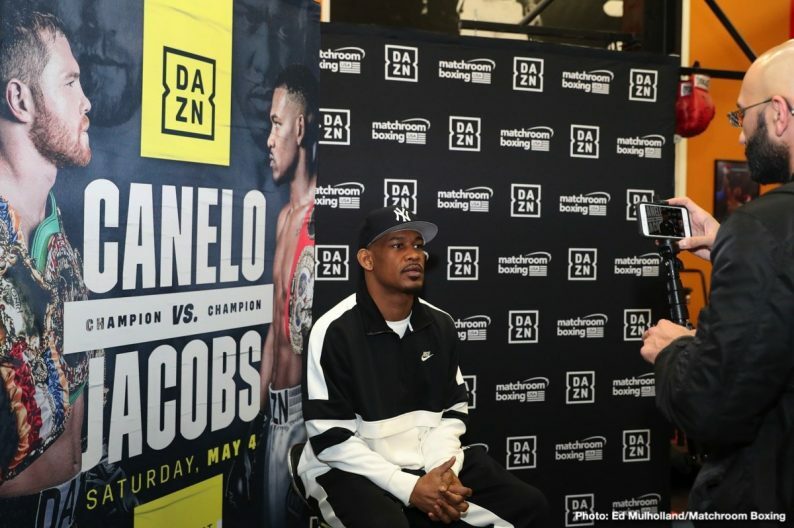 The event will take place Saturday, May 4 at T-Mobile Arena in Las Vegas and will be streamed live exclusively on DAZN. 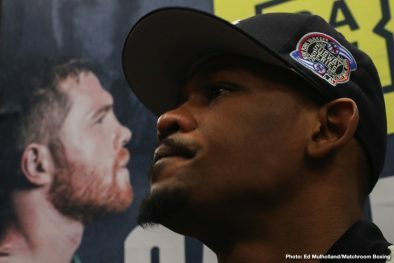 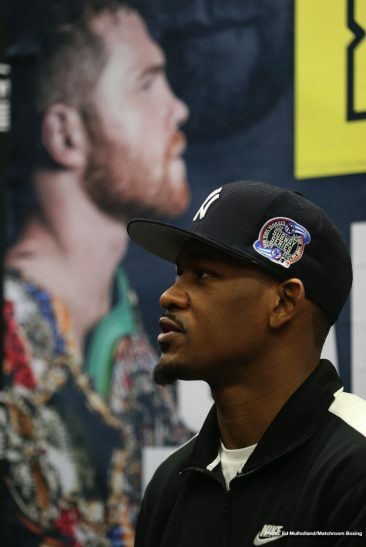 Canelo vs. Jacobs is a 12-round fight for the WBC, WBA, Lineal, Ring Magazine and IBF Middleweight World Titles presented by Golden Boy in association with Matchroom Boxing. 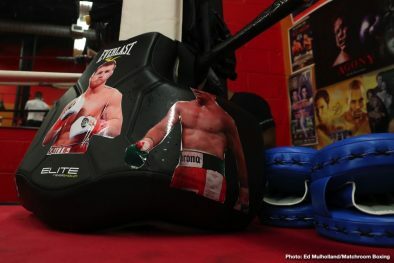 The event is sponsored by Tecate, “THE OFFICIAL BEER OF BOXING” and Hennessy “Never Stop. 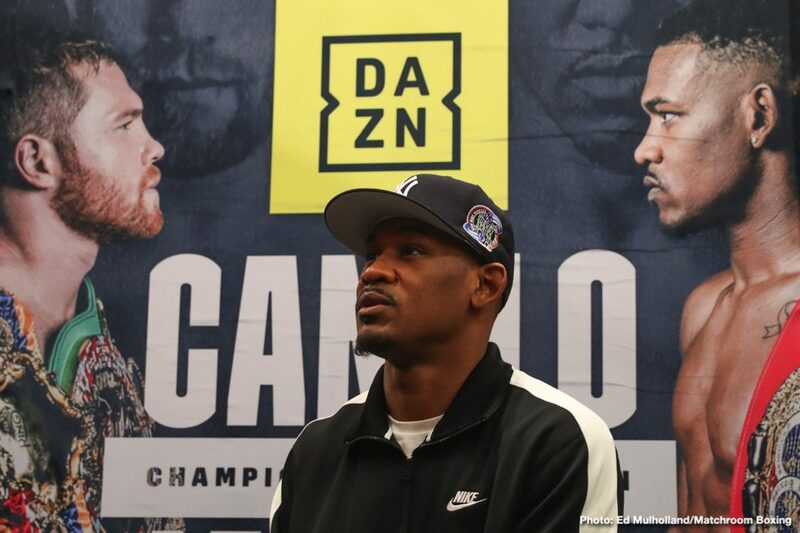 Never Settle.”The event will take place Saturday, May 4, 2019 at T-Mobile Arena in Las Vegas and will be streamed live exclusively on DAZN. 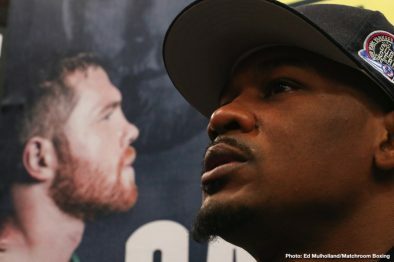 $1,205, $805, $605, $405, $305, and not including applicable service charges and taxes. 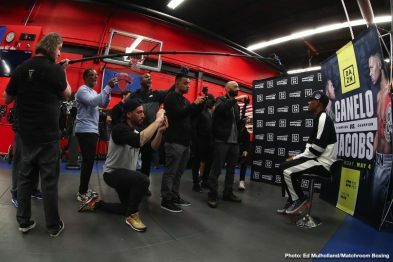 There will be a limit of 10 per person at the $2,505, $1,505, $1,205, $805, $605, $405, and $305 price levels. 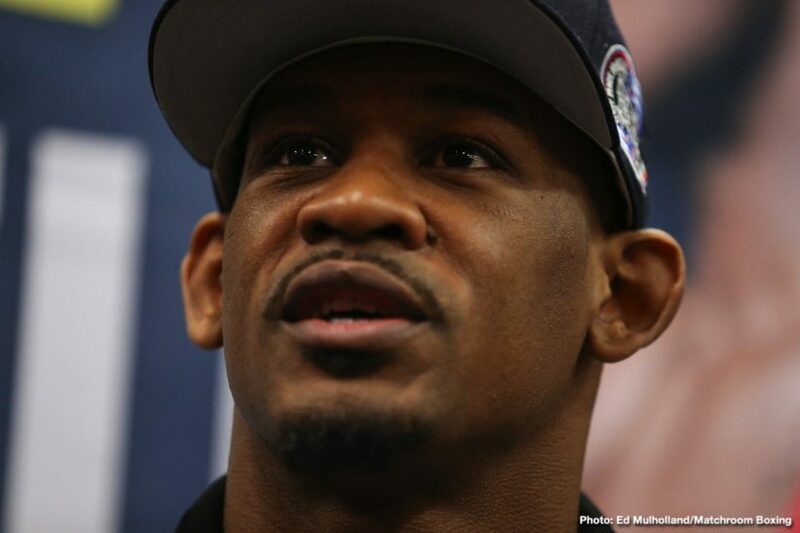 To charge by phone with a major credit card, call 888-9-AXS-TIX (888-929-7849). 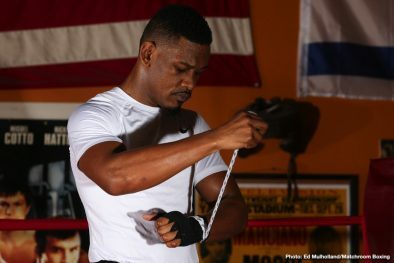 Tickets also will be available for purchase at www.t-mobilearena.com or www.axs.com.